Do it yourself for full operational efficiency and minimize your per-listing cost. Hire a Matterport Service Partner! Our network of experienced, professional Service Providers can scan any of your properties. Just schedule a time to scan, get the finished URL once done, and share where you currently market your listings. Hire a Matterport Service Partner. Easily and quickly try out Matterport by hiring a Service Partner to scan your listings. Partner with other agents to own. Purchase a camera and share it with other agents in your team or brokerage. Purchase a camera and create your own scans! At this volume, you can purchase and operationalize your Pro2 3D Camera and Cloud hosting plan to create 3D Showcases for as little as $100 per listing. Talk to us to learn how. Our experts can help you understand ROI for your business. For individuals and prosumers making a few Spaces a month. For brokerages with up to 500 listings per year. For photographers and large brokerages. Contact us for higher volume processing pricing and Cloud plans that meet your needs. * Additional Spaces processed for $19 per Space. Spaces consist of jobs of up to 100 scans. Spaces over 100 scans are charged as two Spaces for processing purposes. Test Spaces (1-2 scans) are processed for free. Incredibly easy 3D scanning, reliable performance, and secure hosting with one of the best cameras for real estate. Our advanced algorithms turn the data from your Matterport scans into immersive 3D Spaces in no time. Each plan includes free processing credits put toward the first Spaces you create each month. After that, it’s only $19 per Space. 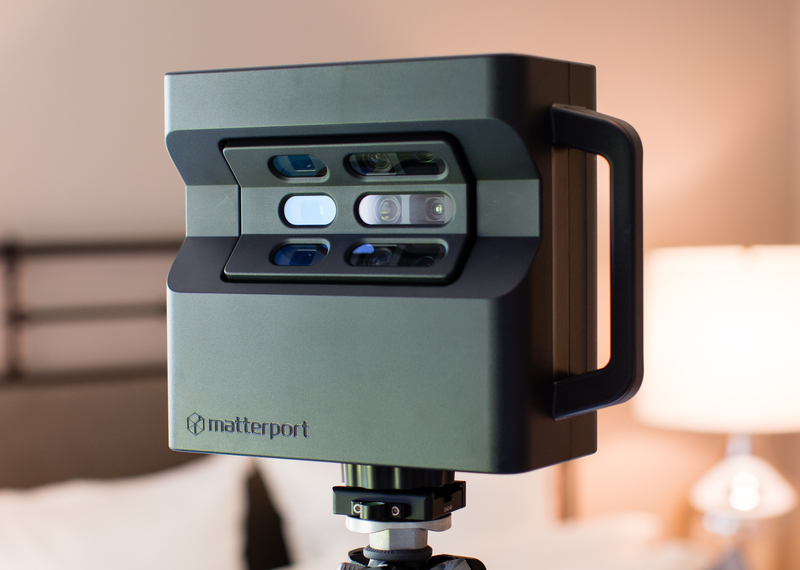 Matterport hosts your models in our Cloud for fast, easy delivery to browsers everywhere. When you purchase a camera, choose a hosting plan that’s right for your expected usage. You can always change your plan later! 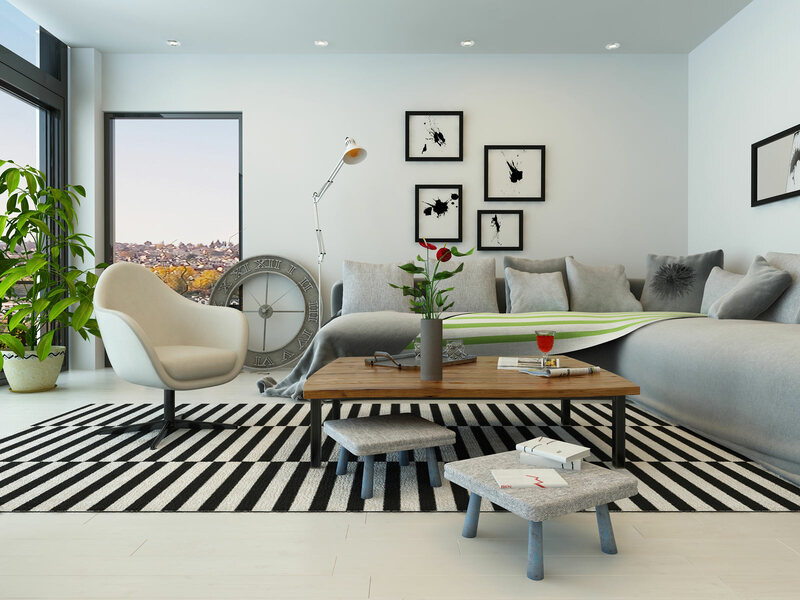 Each plan comes with a free processing credit applied to the first Spaces you produce each month. For each plan, the credit is worth more than your monthly hosting fee. When you scan more, you recoup the cost of hosting so it’s practically free! We make it easy to purchase the Matterport Pro2 3D Camera and roll it out to your agents. From finding a camera operator to developing a pricing strategy, to promoting agent adoption, we’re here to help.